RentPhuket has apartments for rent in three desirable areas of Phuket: Phuket town, the fashionable capital of the island, Rawai Beach, at the southern end of Phuket, and condominiums near Chalong Bay. 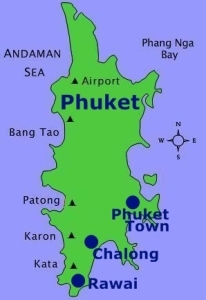 Phuket is easily reached by air, with an international airport servicing many international destinations, along with frequent flights connecting Phuket with Bangkok and elsewhere in Thailand. The largest island in Thailand, Phuket is also connected by Sarasin Bridge with the mainland, with a road journey time of around 10 hours to Bangkok or about five hours to Hat Yai. 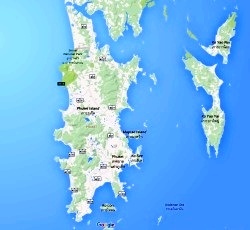 Phuket is also a major hub for speed boat and ferry connections to other islands near Phuket.